To end our festive countdown in the spirit of Christmas are these children's Zoo timers by Vitra. 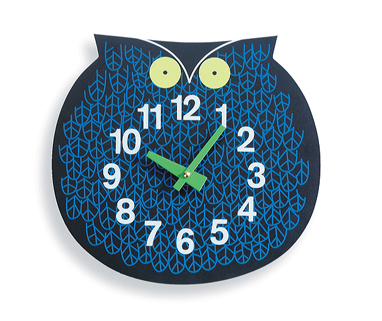 These fun clocks are the perfect addition to a child's bedroom or playroom. 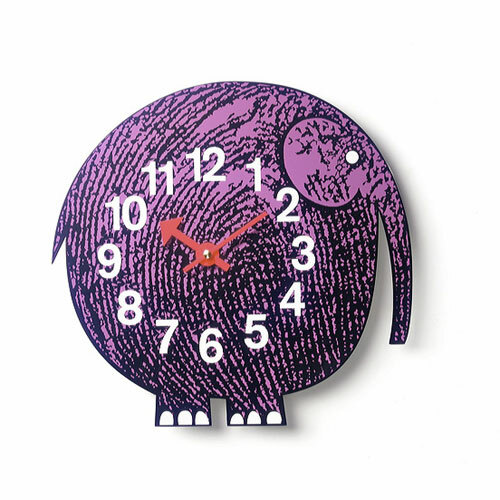 Designed by George Nelson his Zoo Timers which feature strong and colourful personalities from the animal kingdom, these clock are more graphical than his more structural designs such as the sunshine clock. 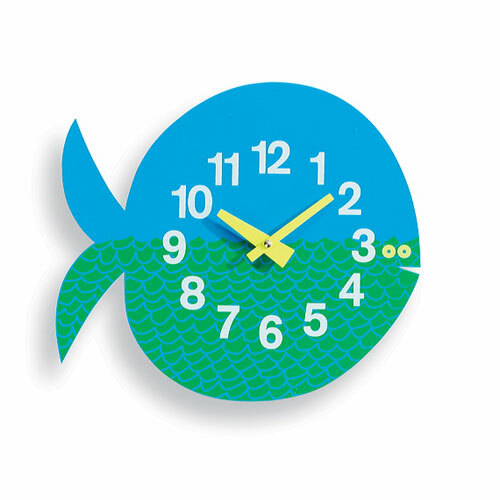 The Zoo Timers collection of clocks offer children a playful and enjoyable approach to telling the time. To purchase click here and type in xmas12 into the voucher code box to claim your 12% discount.